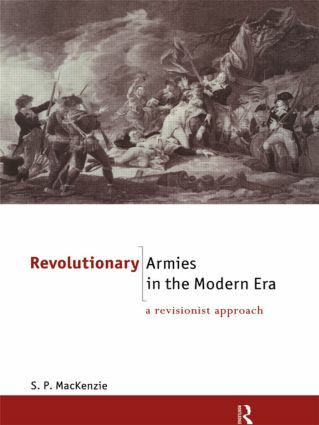 This presents a major re-evaluation of the standard view of revolutionary armies, the range of attitudes towards the role of heroic individuals, the formation and leadership of armies, and the differences and similarities between such armies. Beginning with an exploration of the New Model Army of the 1640s, a force whose name itself seems to denote its revolutionary credentials, the author presents ten case studies from around the globe, including the American War of Independence, The French Revolution, The Zulu-Boer War, the Waffen SS and the Viet-Cong. Through a detailed analysis of source material, he examines the images connected with these armies, both historical and recent, and assesses these images in their socio-political and nationalist contexts.